15 educational and fun-filled activities. 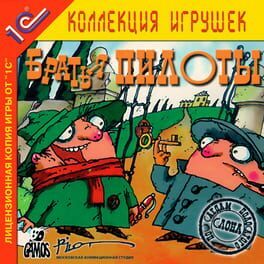 Now, two of your child's favorite friends have come together to offer an enchanting collection of 15 traditional, educational and fun-filled activities. 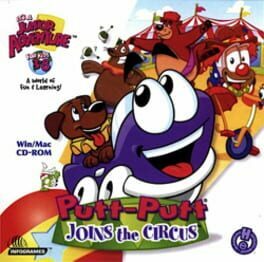 Putt-Putt and Fatty Bear invite children to exercise their minds or just have fun! 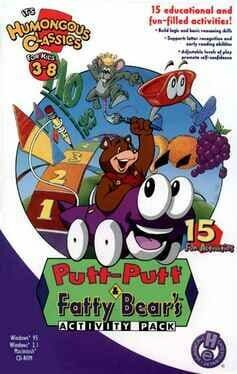 Putt-Putt and Fatty Bear's Activity Pack helps kids learn through experimentation, exploration and play. Combining established learning techniques with lovable characters, lively animations, colorful graphics and brilliant sounds, the activity pack provides a positive, safe and challenging environment for children and adults. 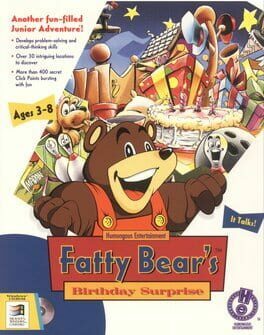 Putt-Putt and Fatty Bear's Activity Pack also includes a collection of classic games designed to enhance early learning skills. 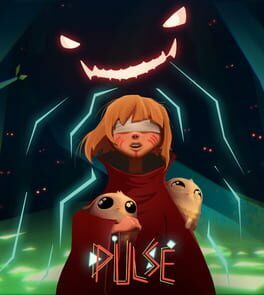 Rhiannon is hearing noises and seeing things she can’t explain. 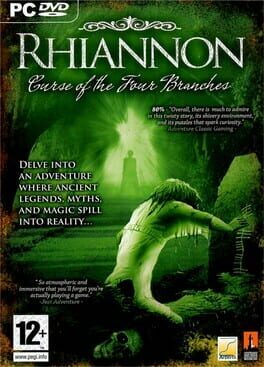 Living in her family’s remote farmstead miles from friends and neighbours and having ambitious, busy parents, Rhiannon is alone. Her parents believe her stories to be an overactive imagination and teenage angst. So the Sullivan’s decide to take their daughter away for a break and have asked you to look after their home. 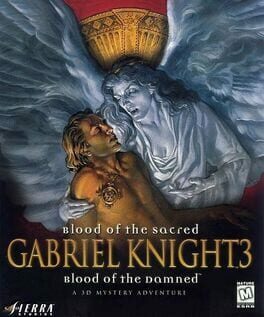 What started as a Lego prototype that The Odd Gentlemen and Neil Gaiman played together one afternoon, soon became a unique collaboration to tell a story through a non­linear puzzle/adventure game hybrid, where the player learns about the characters and world through their observations and discovery. First launched on the website WhoHauntsNeil.com, Wayward Manor has been slowly unveiling its story and world to a whole new audience. 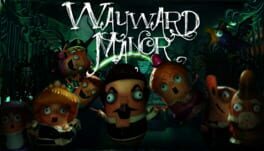 Wayward Manor is Neil Gaiman’s first foray into video games. 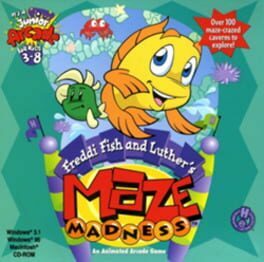 Dive in to help Freddi Fish and Luther navigate a labyrinth of underwater caves and collect the scattered kelp seeds! Hidden away in the Scottish countryside above Loch Ness, sits serene Devil's Ridge Manor. But its tranquillity is deceptive. For some time now there has been an increasing number of ghosts and supernatural phenomena at the manor. 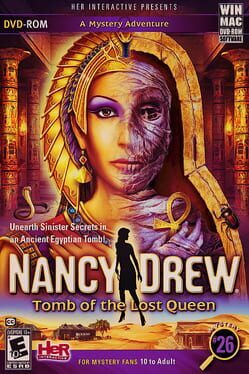 At the request of the famous physicist and owner of the manor Allister Mac Farley, private investigator Alan P. Cameron leaves his Chicago office for the mists of his ancestral land. Does the fabled sea monster play a part in the goings-on? 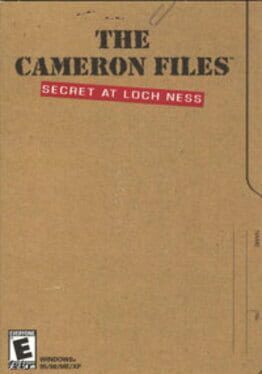 Confronted by strange phenomena, the player must help Cameron with his investigation, from the obscure corners of the Medieval castle, to the old scientist's secret laboratory and finally to the troubled waters of Loch Ness to solve the mystery.